The year is flying by. The leaves on the trees are changing colour here and I’m looking forward to the cooler weather. 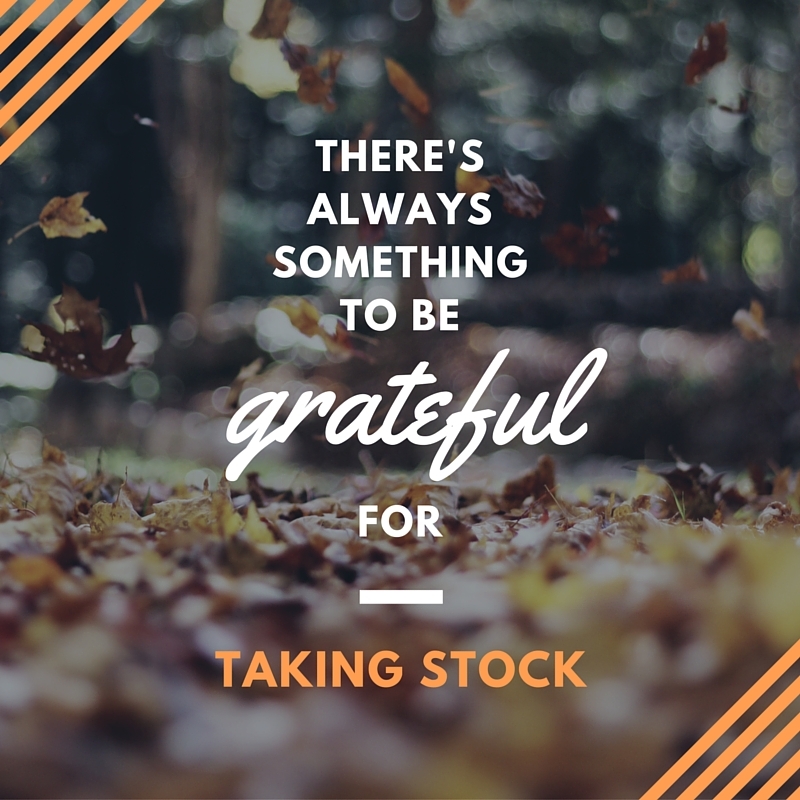 The last month or so has been full-on, so it felt like the perfect time to take stock again and practice a little gratitude. Making: plans to get around to finish painting the boys’ rooms. Keep procrastinating though, painting ceilings is horrible. Cooking: pasta. Comfort food for cooler weather. Drinking: shiraz – perfect weather for a glass of red in the evening, and peppermint tea during the day. Reading: a good old chick-lit paper back, and a fascinating, if not rather heavy, history of the creation of the NSA and GCHQ. Polar opposites, I know. 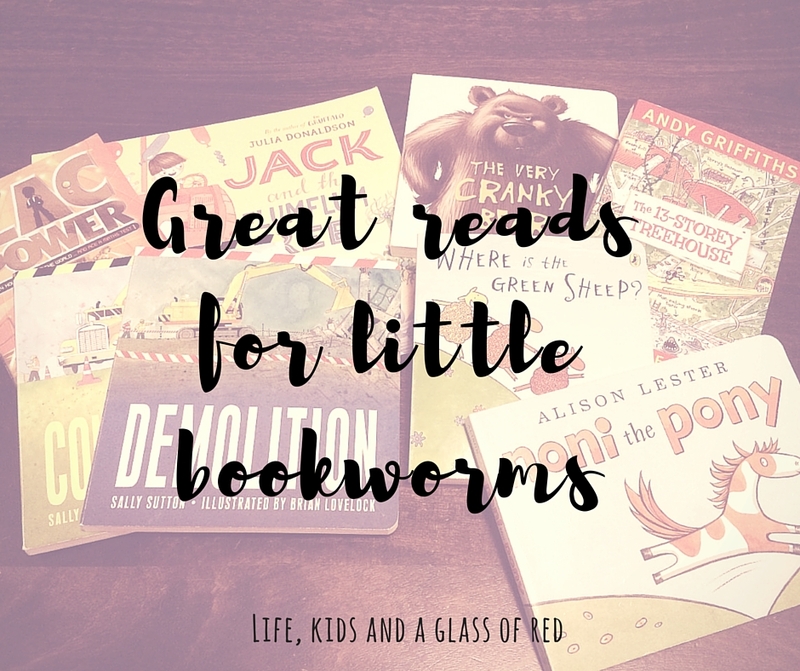 Wanting: to sleep, and read Big Magic. 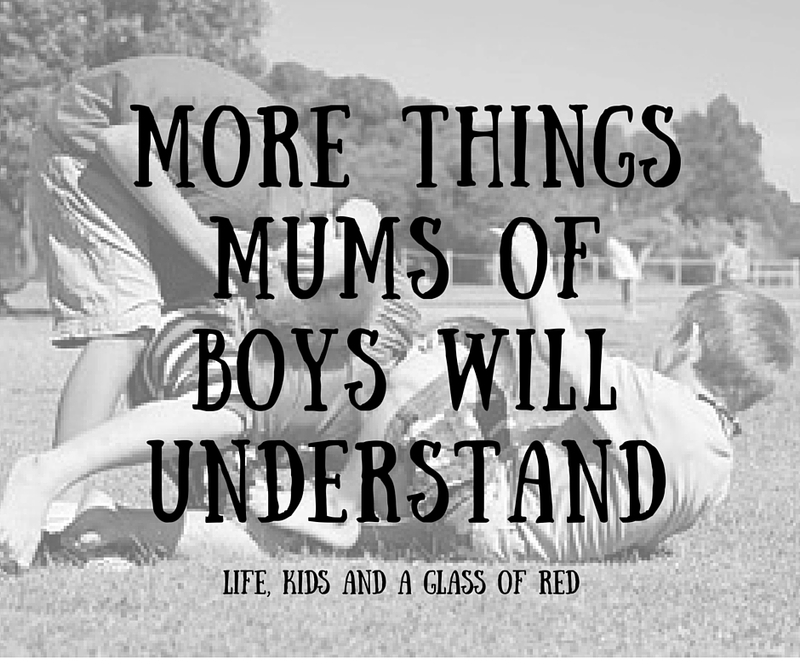 I’m a mum of boys, and wouldn’t have it any other way. Even when random strangers imply that I’m apparently missing out on a great parenting experience by only having sons, and no daughter.